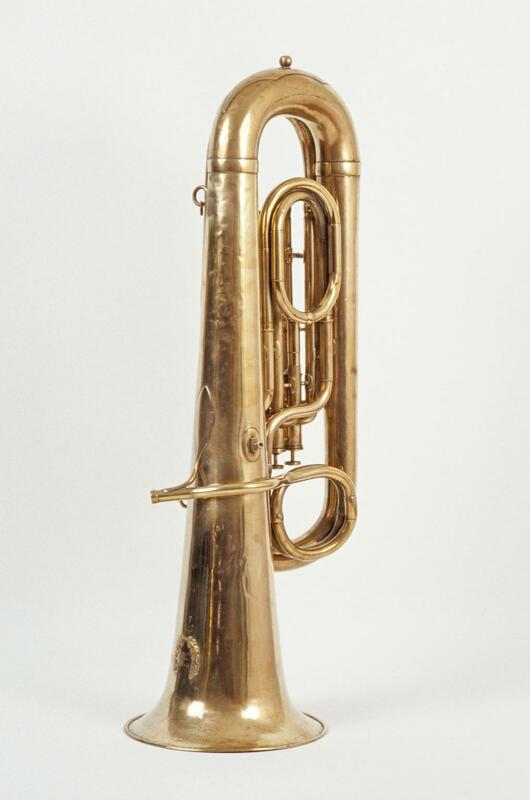 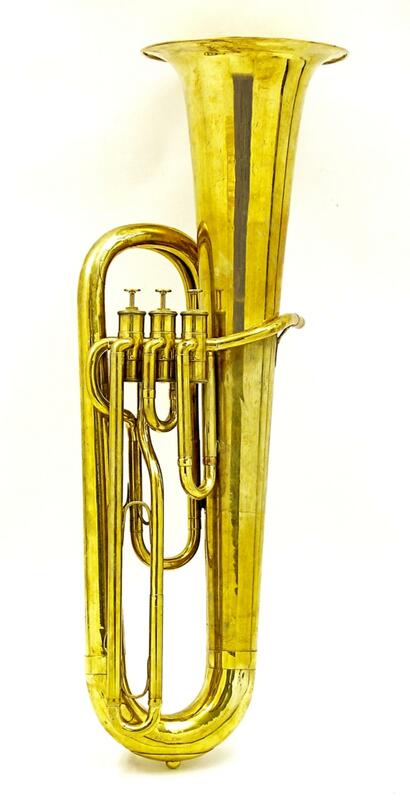 Contrabass saxhorn. 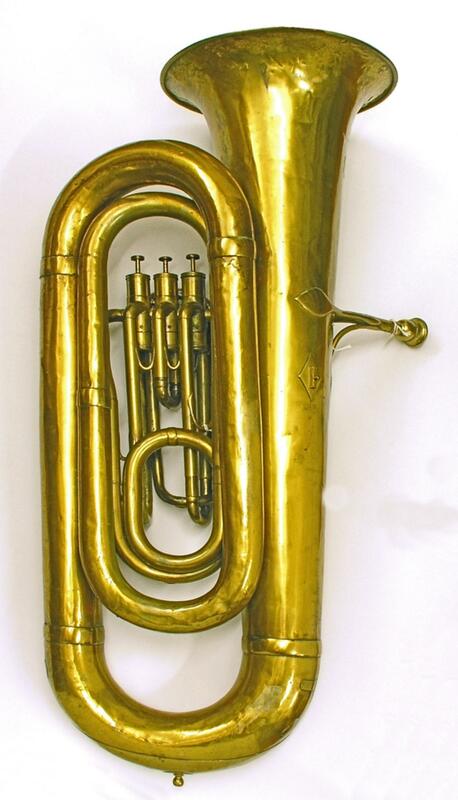 Nominal pitch: E♭. 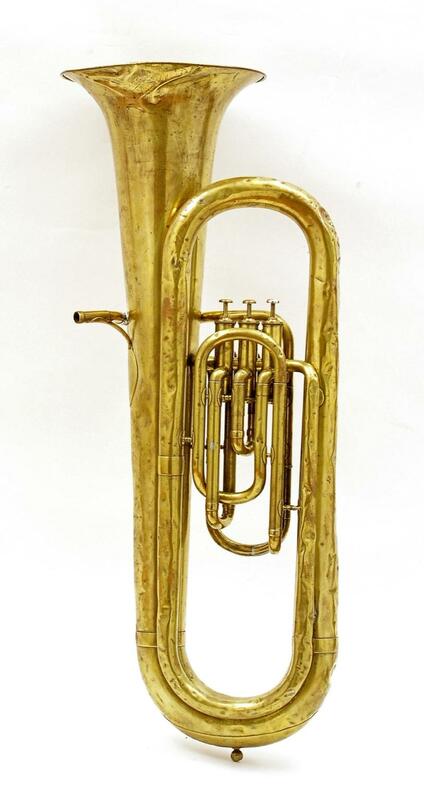 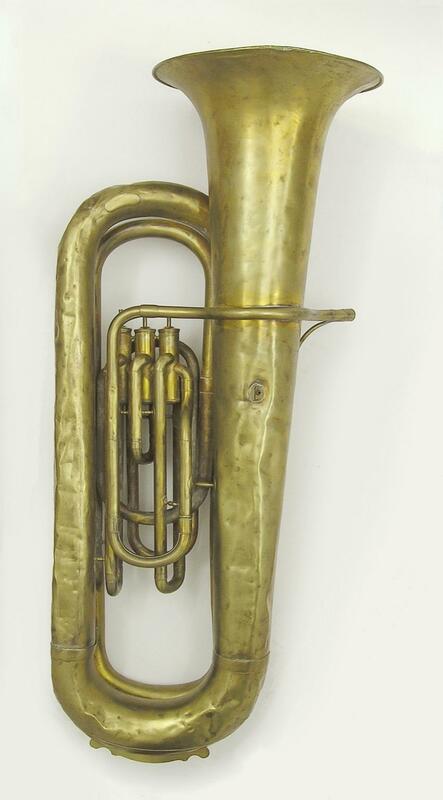 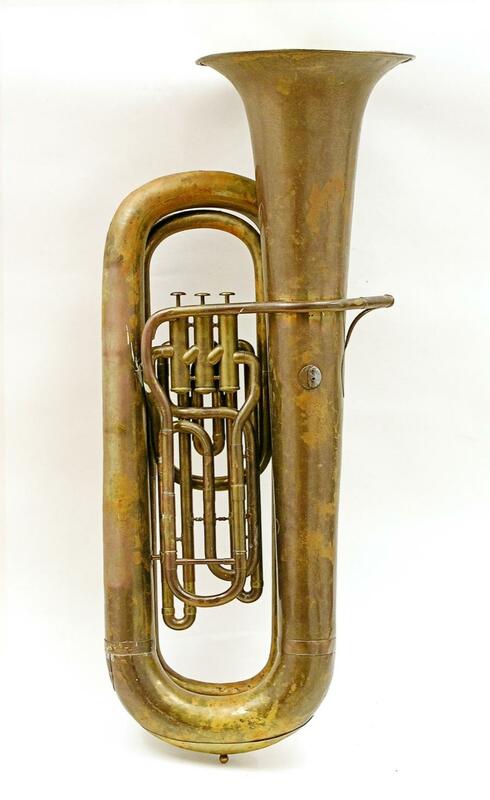 Tuba. 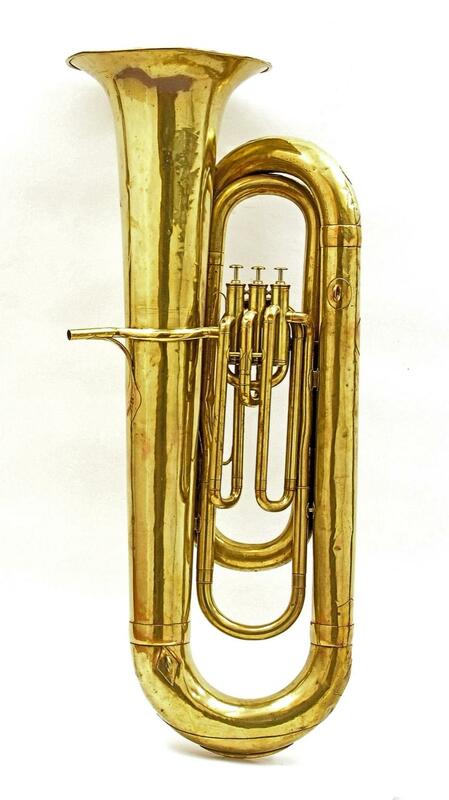 Nominal pitch: 16-ft C.